Railways on the Screen. 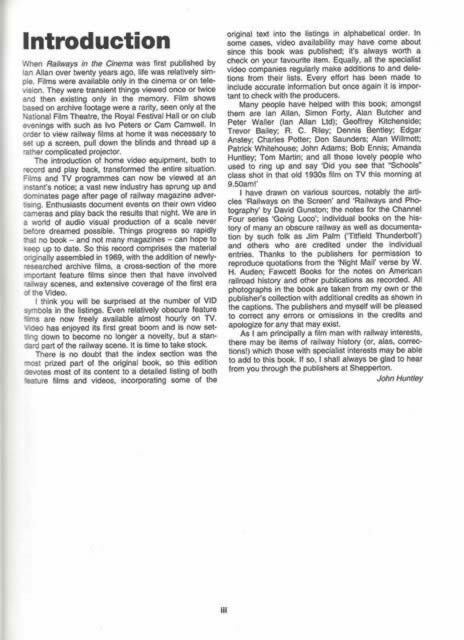 This is a second hand hardback edition which has no dust cover however the book is in a very good condition. 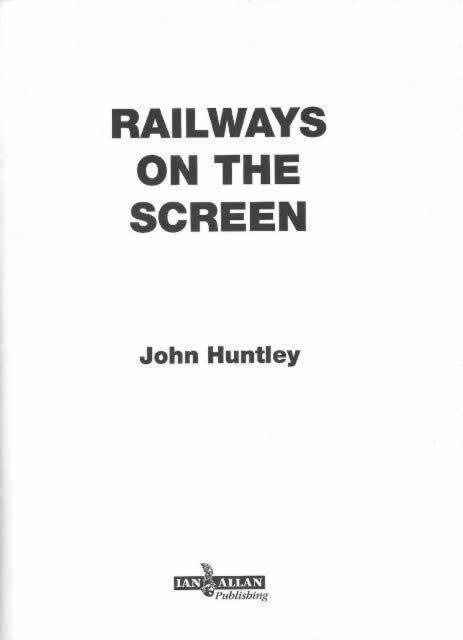 This book has been written by John Huntley and was published by Ian Allan.